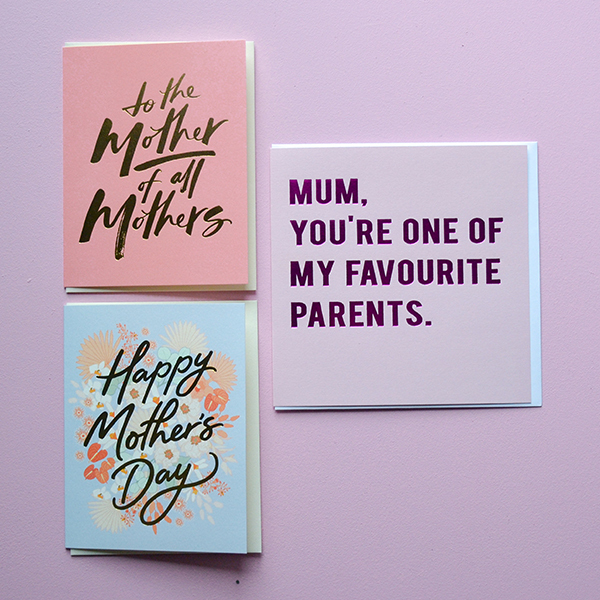 Why would you need more than one Mother’s Day card? Save them up for future years or use them for the other mothers in your life. Save BIG $$ with our bundle prices on our carefully curated collection of cards.